When you’re choosing blinds for the rooms of your house, you’re almost certainly trying to strike the right balance between beautiful and inviting on one hand and durable and easy to maintain on the other. The Parkland series achieves this balance with expertly crafted wood blinds in such a variety they fit just about any home. 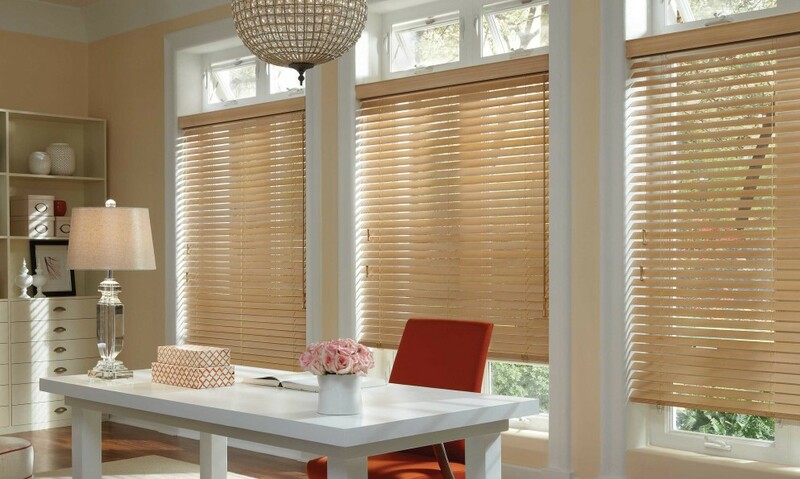 Speedwell Design Center of Morristown, NJ, offers a complete line of Parkland wood blinds, and we have the expertise to help you find the set you’re dreaming of putting up. Parkland wood blinds are made from durable wooden fibers that combine the look and feel of natural wood with lightweight construction that makes them easy to handle, install and remove for cleaning. 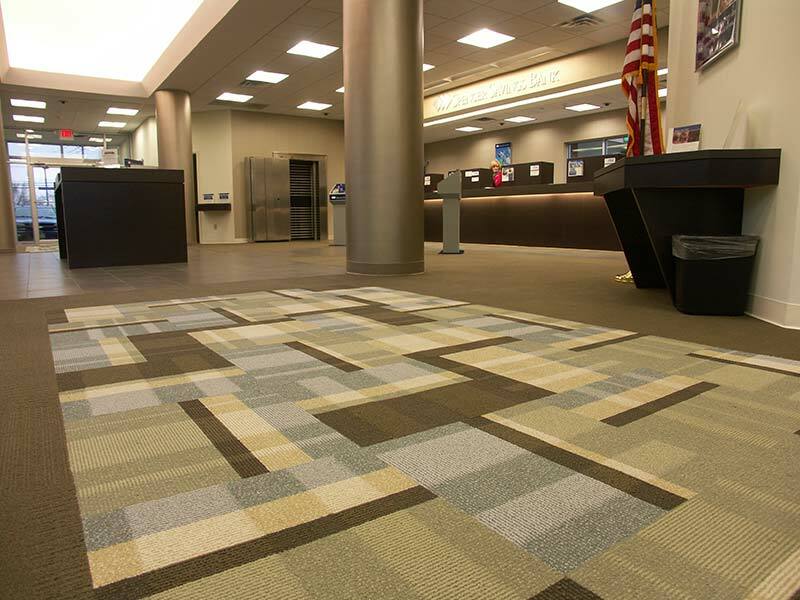 The unique fiber manufacturing process allows a tremendous flexibility in construction, so there’s no end to the size and color combinations the Parkland series offers. These blinds add a cozy, cabin-like feeling to any room. Convenient control rods are mounted to the slats to make opening and closing easy. At a touch, they can be closed tight for privacy or opened wide to let the sunshine stream in. Take your pick of Parkland wood blind designs. This line offers three sizes, so you can choose between the standard 7-3/4-inch diameter and two special variants: 15-3/4 inch a 2-on-1 headrail, or 23-3/4 inch for the 3-on-1 headrail design. You also have your choice of 33 unique colors that can complement the earth tones of your den, lighten up the sunnier parts of your living room or give your kitchen and bathroom windows a bold primary color. If you’ve settled on Parkland wood blinds as the window treatment you have to have in your home, you might still need a little help making your final choices for diameter, color and the other variables that make a house feel like home. Speedwell Design Center is here to help you make the choice by offering you information, advice and help ordering the Parkland blinds that work best in your home. Stop by our location in Morristown, NJ, for one-on-one help choosing your blinds, or give us a call at (973) 538-9090 for help over the phone from one of our friendly and experienced reps.